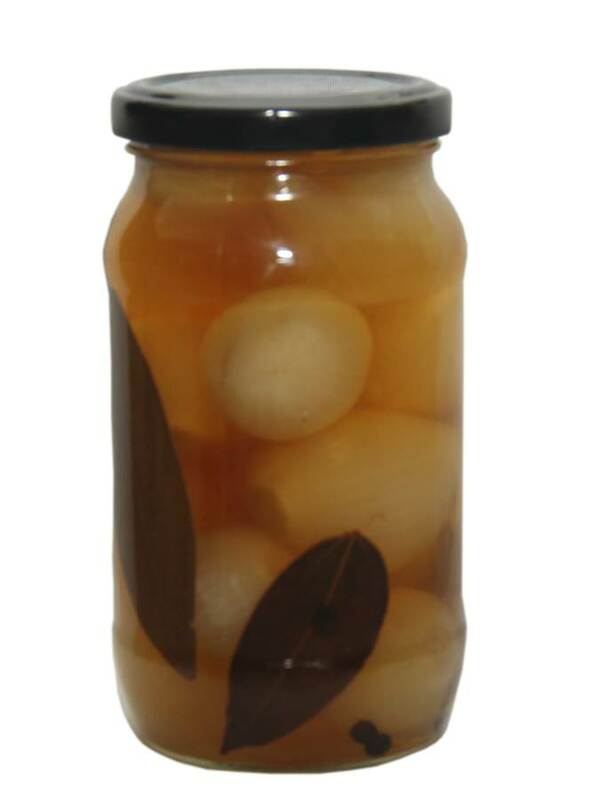 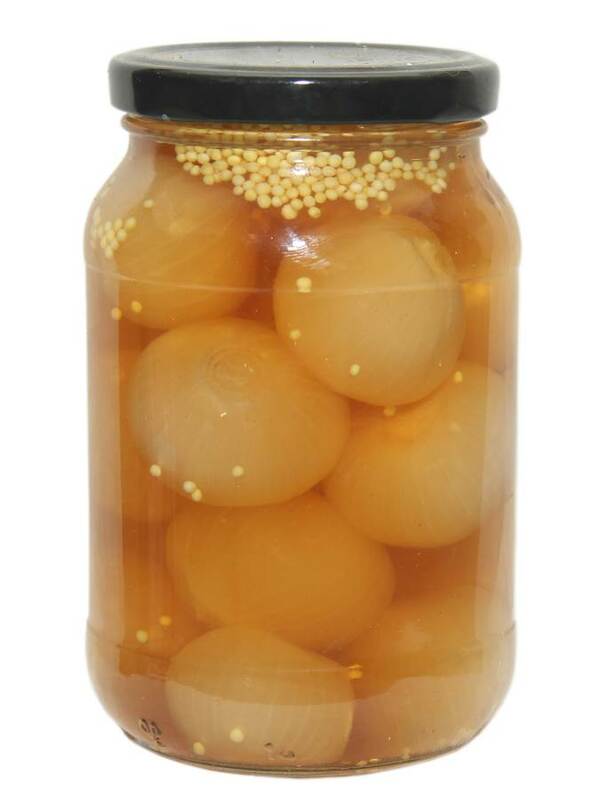 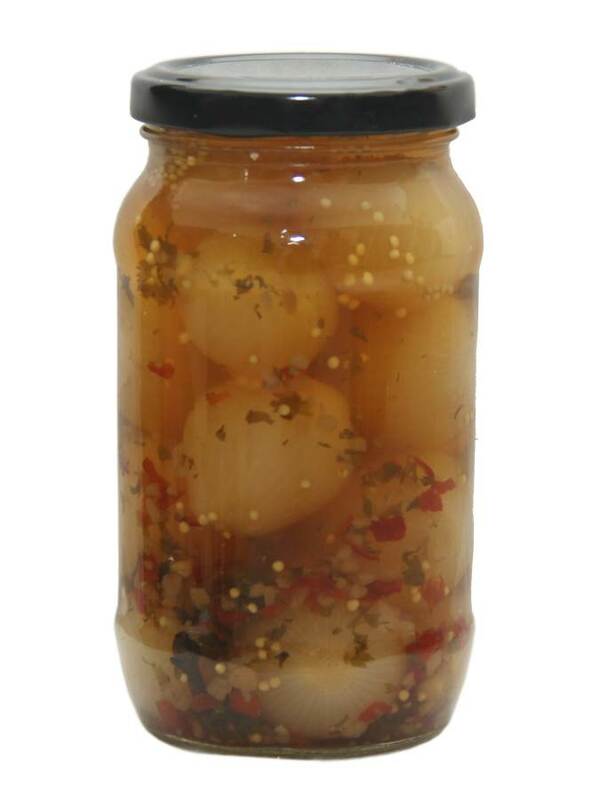 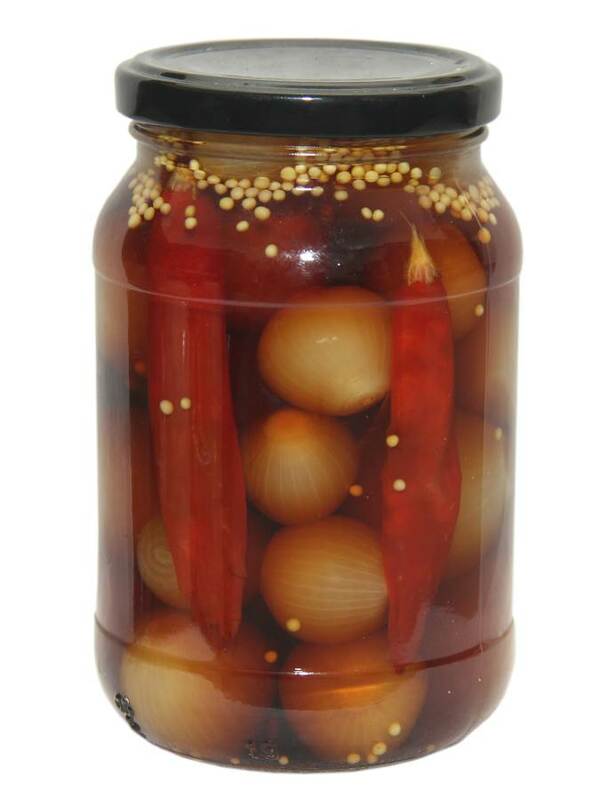 In our range of English pickles, we bring forth a variety of pickled and cocktail onions. 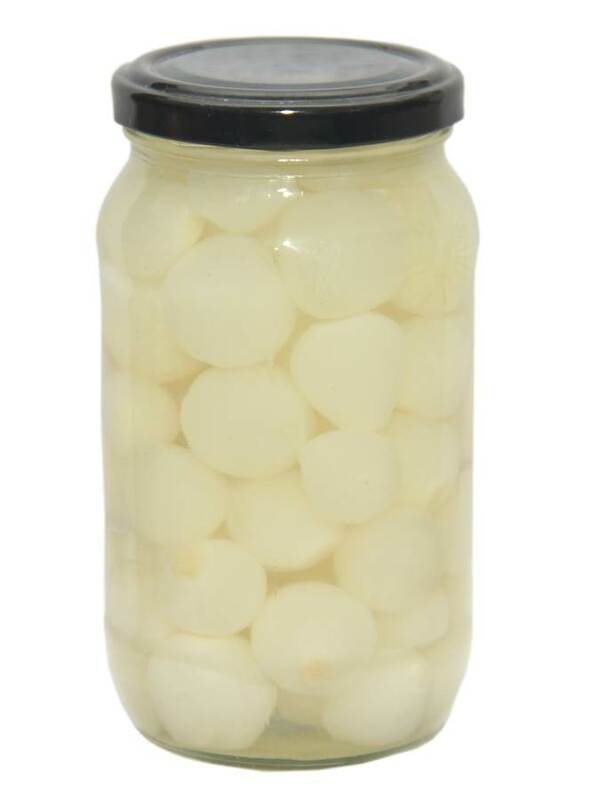 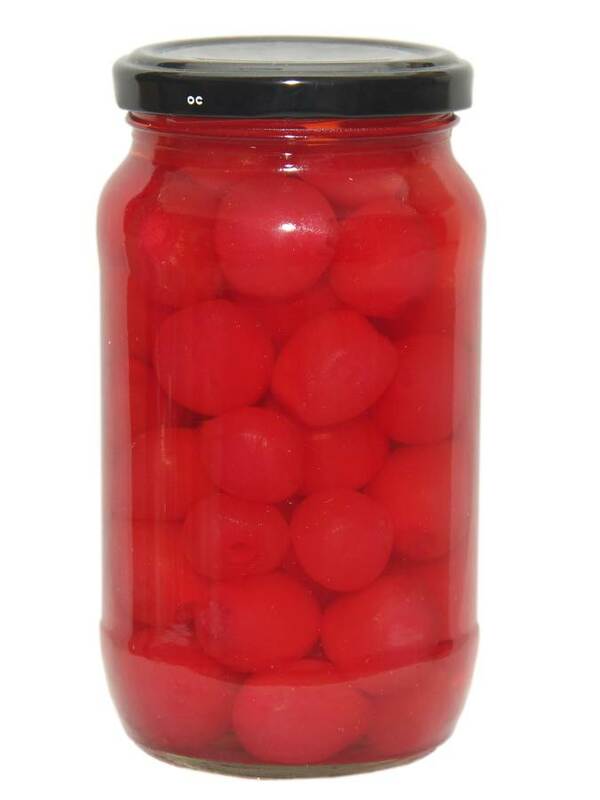 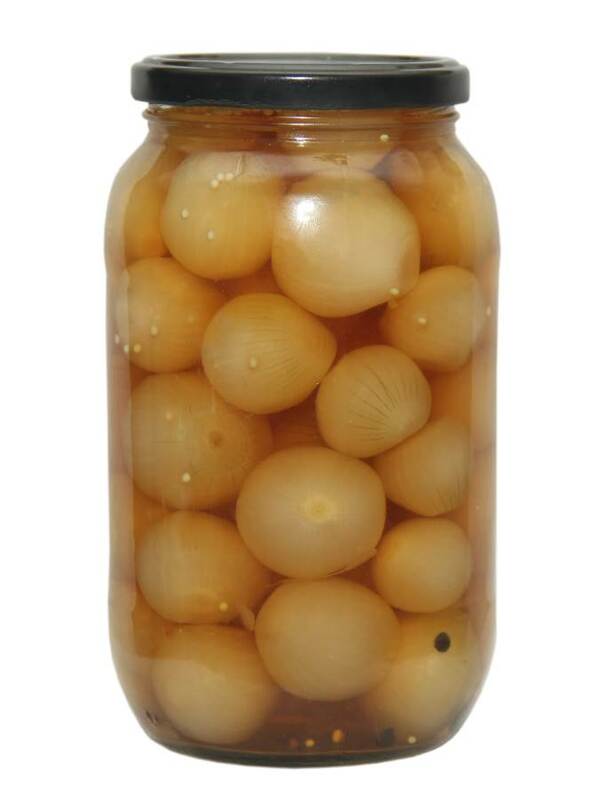 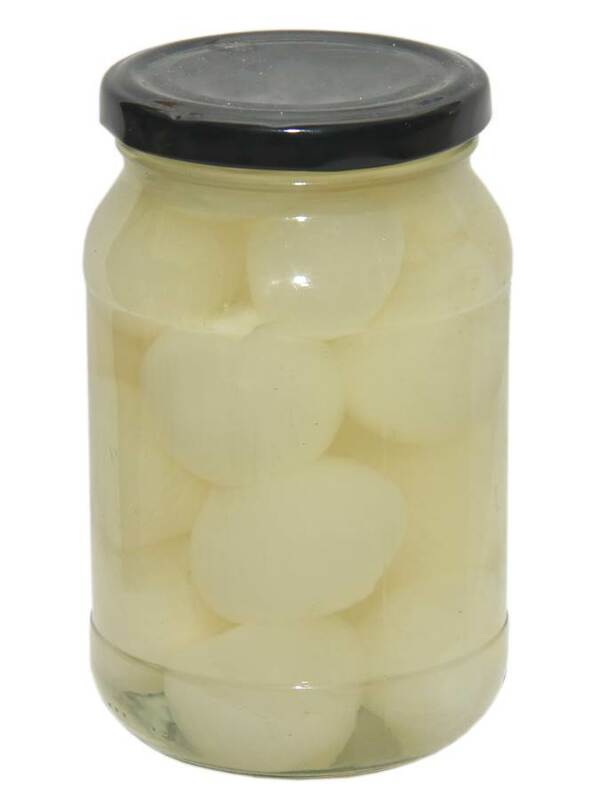 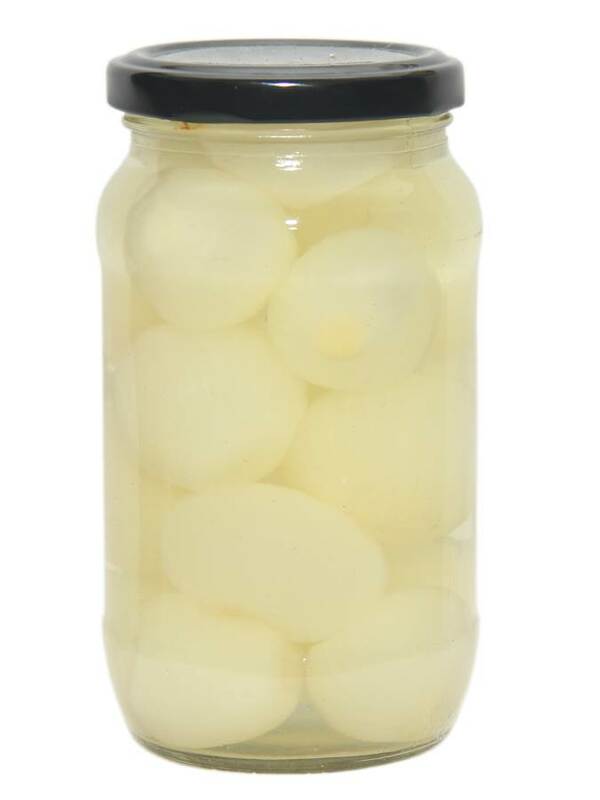 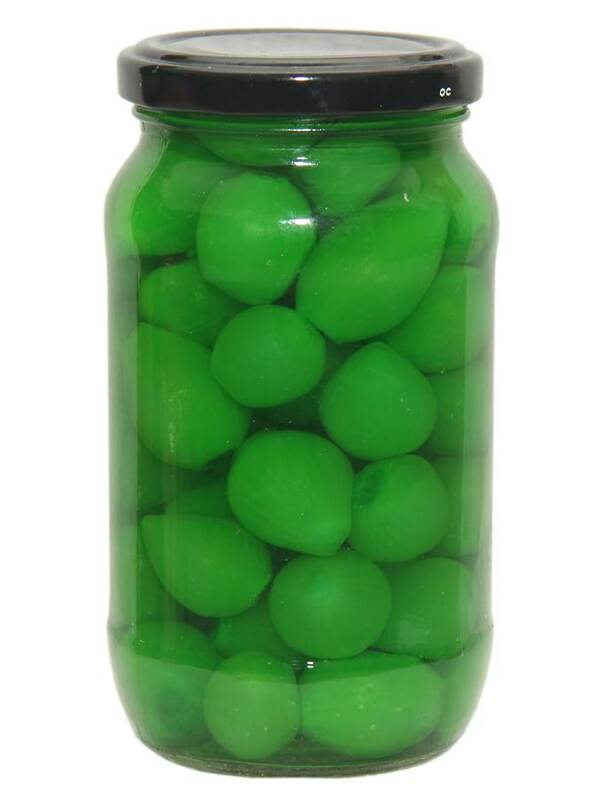 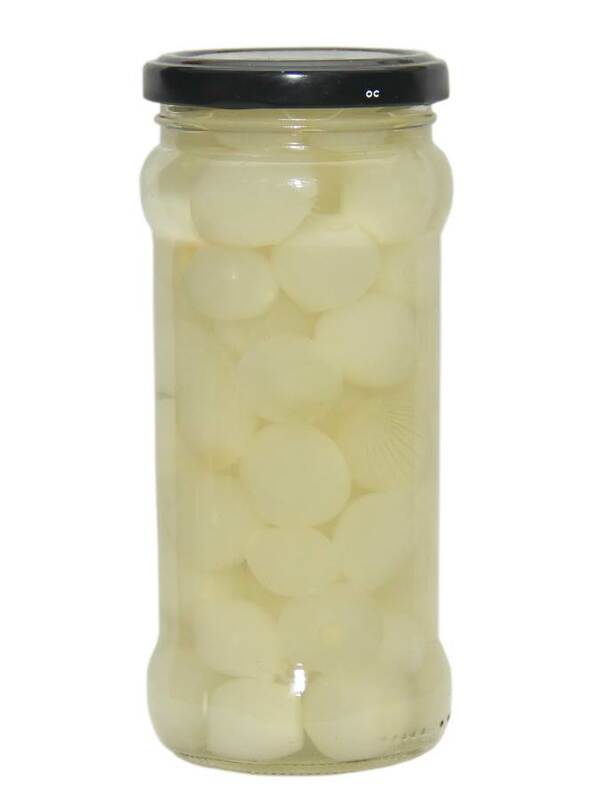 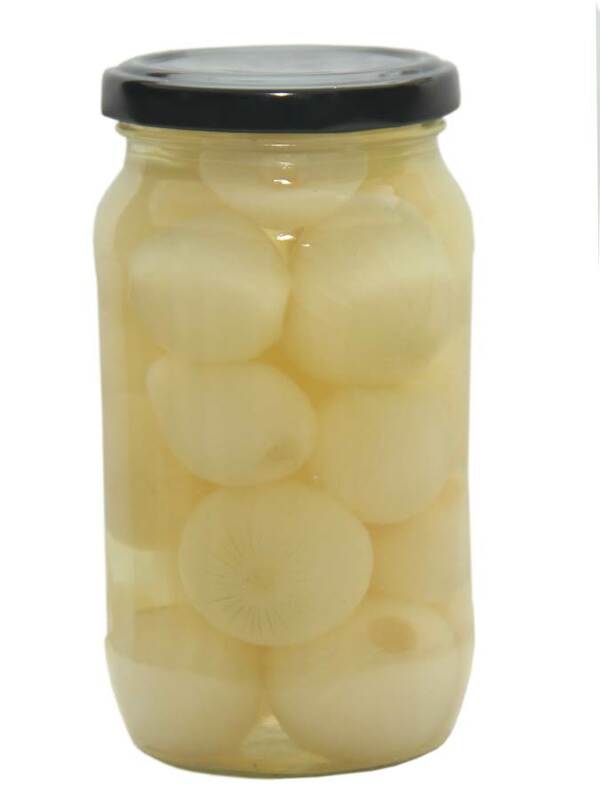 These pickled onions form a classic garnish for dishes. 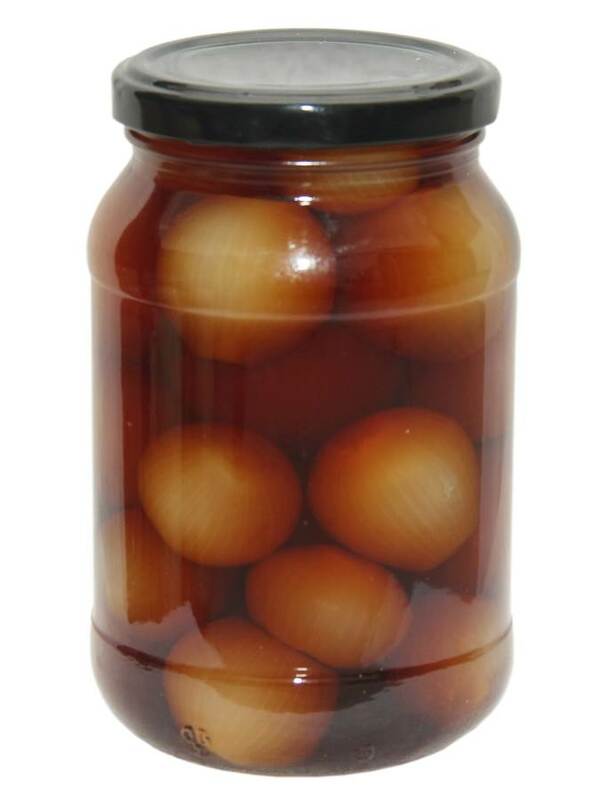 While pickled onion contains various spices and vinegar, cocktail onions are crispy alliums pickled with brine, giving you the hint of flavours beyond the piquant onion. 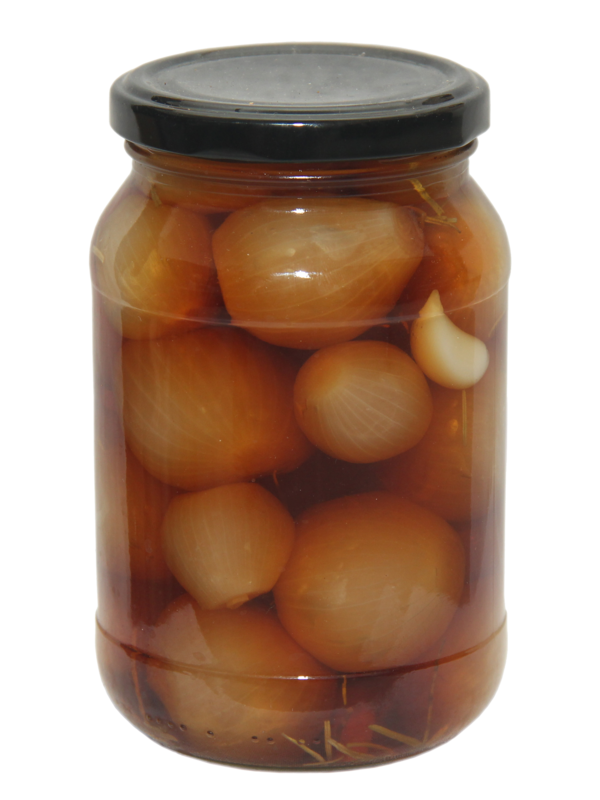 We manufacture a range of Britain’s relishes that can be used with sandwiches, salads, sausages, bacon, eggs, toast, cheese, tomatoes, and cold cuts in the form of jams, chutneys, or fruit or vegetable based relishes. 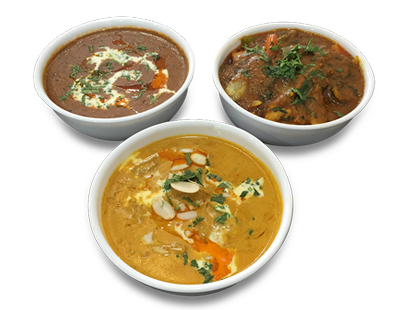 Commonly used ingredients in different products of this range include sweet mango, tomato, tomato and pepper, and caramelised onion. 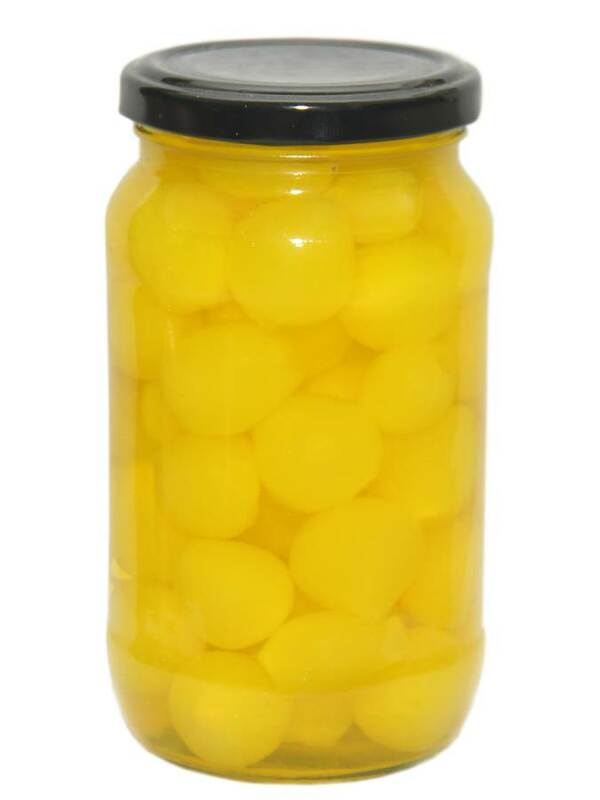 These may be used as condiments to enhance the staple. 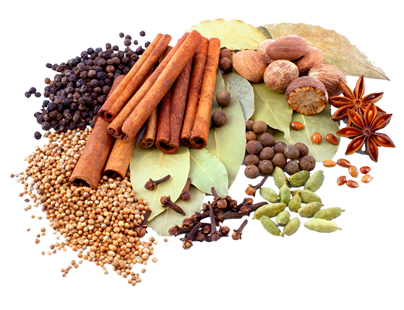 You can contact us for providing you with large quantities of these and supply in the market with your brand name as you can bet on the quality and flavours provided by us. 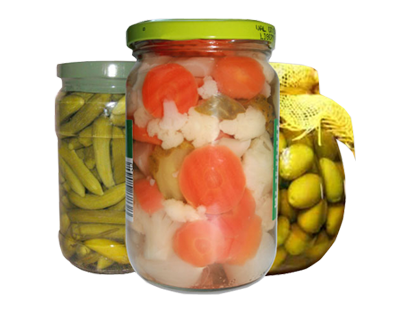 Try out these classy pickles and relishes now!